Which London buildings are under appreciated? Which famous London icons are over-praised? 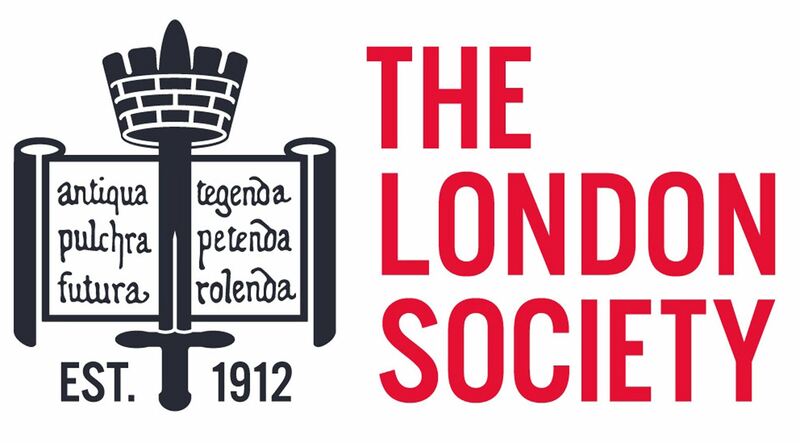 This London Society debate - in association with London Historians - will help to set everything right! 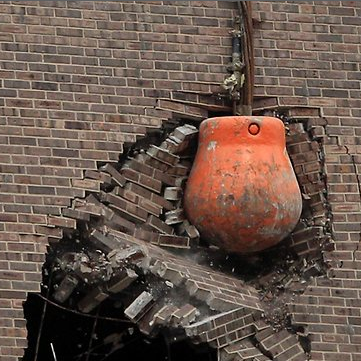 Join us in the basement bar of the Sir Christopher Hatton pub for a drink and a lively discussion, as eight speakers put their case for their favourite buildings, or suggest why famous landmarks are overdue an appointment with the wrecker’s ball. The buildings and places under discussion will remain secret until the evening, so come and be prepared to be amused, shocked, enlightened and entertained...it's sure to be one lively evening! The debate will be moderated by Matt Brown, editor-at-large at Londonist and author of “Everything you know about London is wrong”.